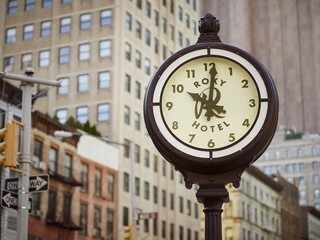 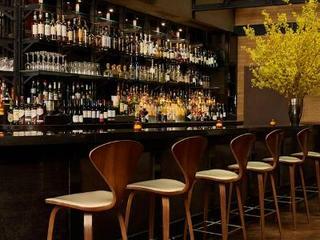 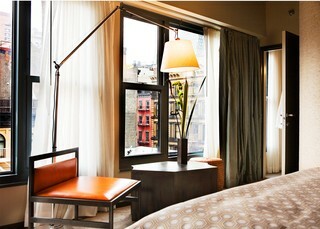 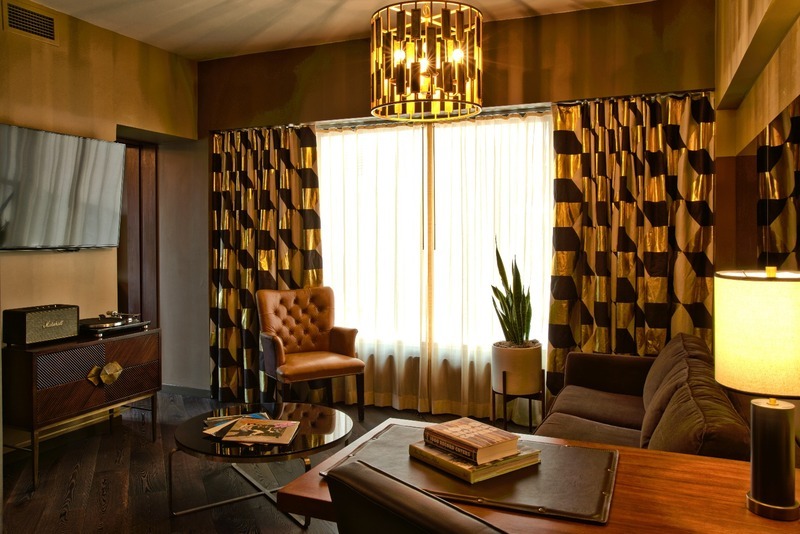 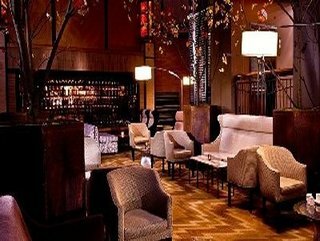 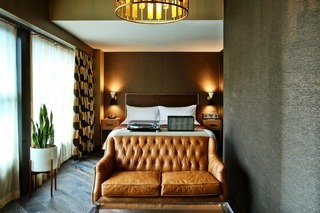 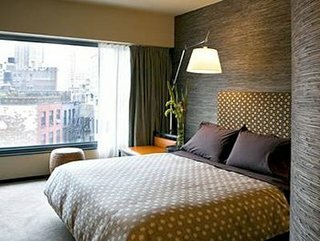 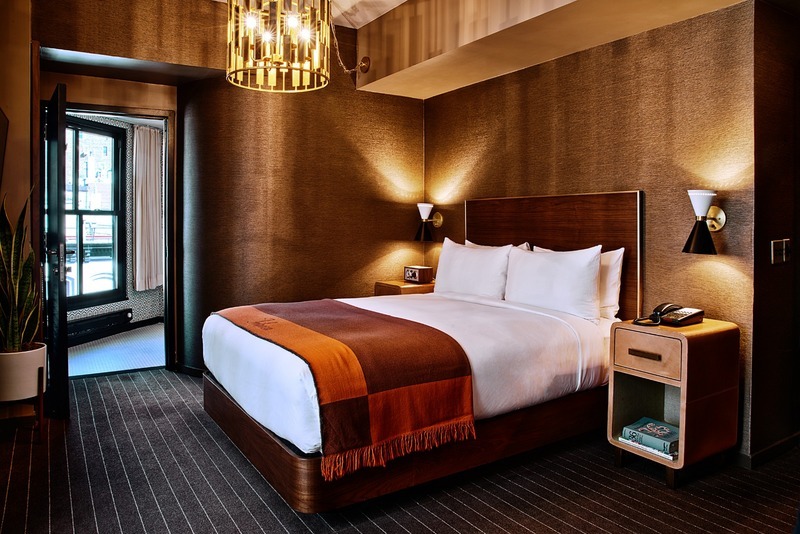 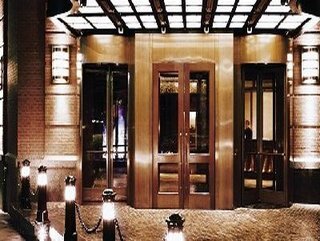 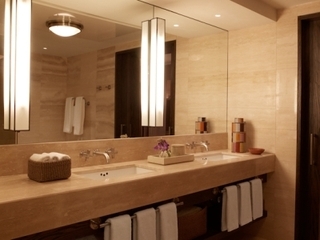 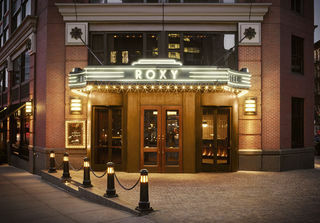 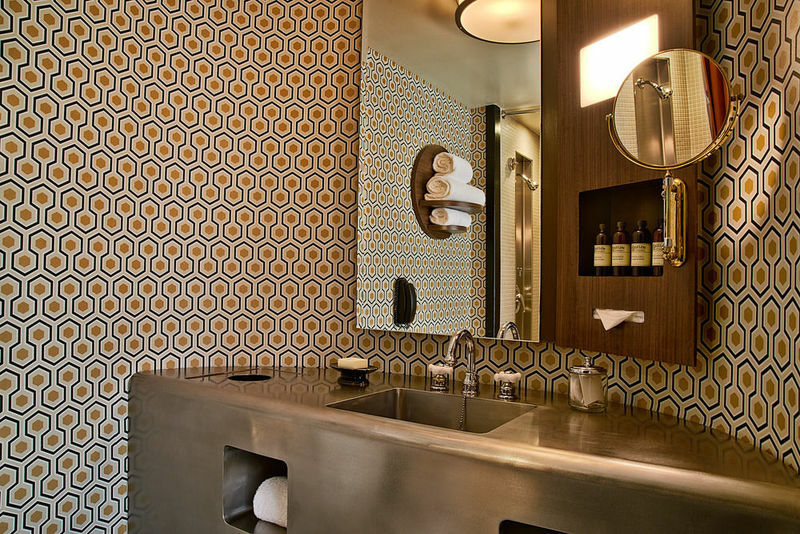 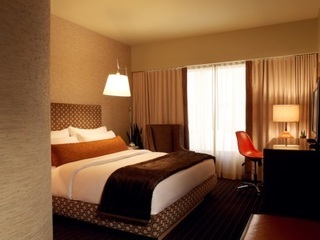 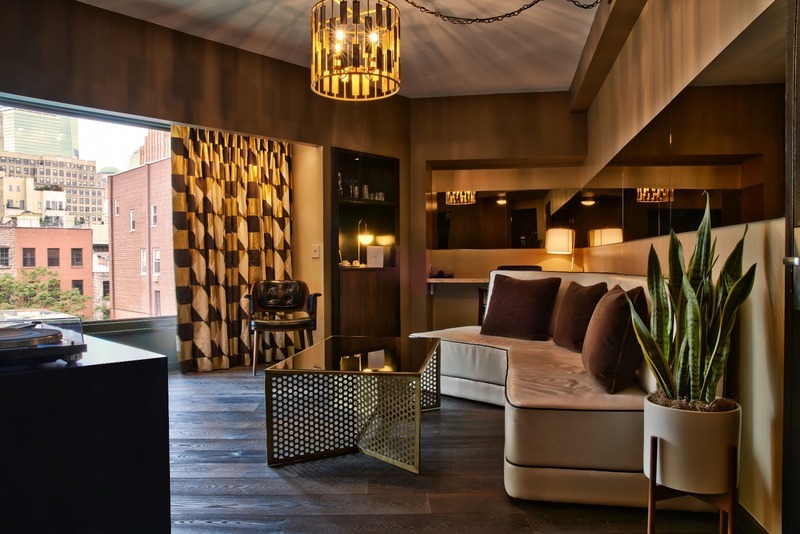 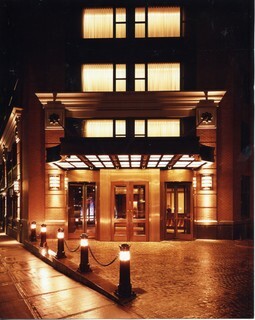 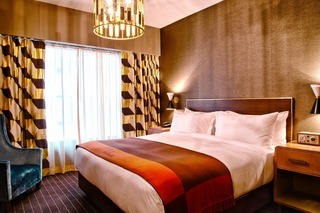 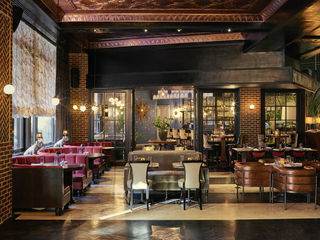 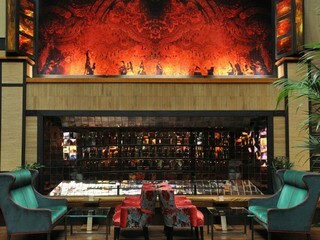 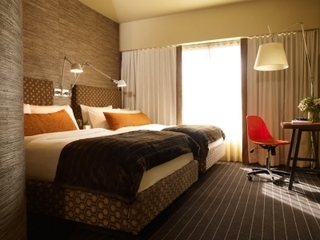 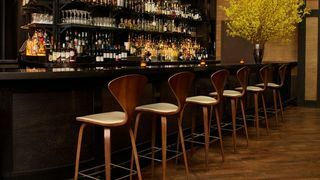 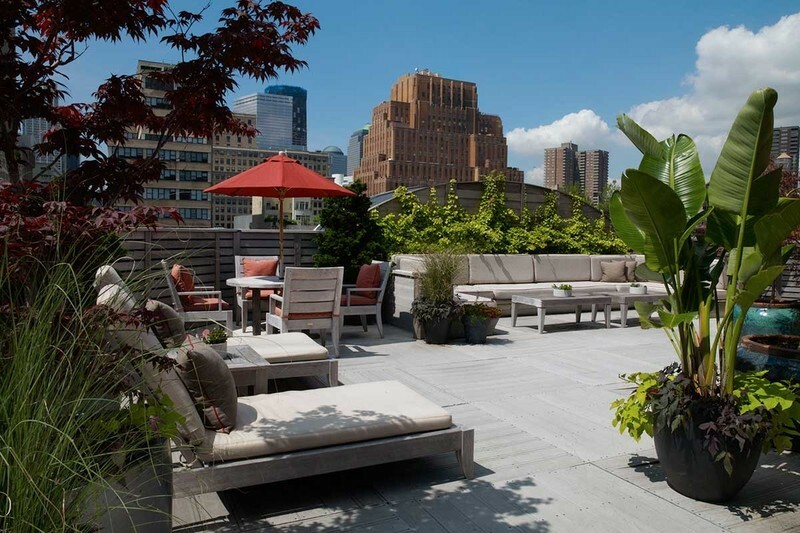 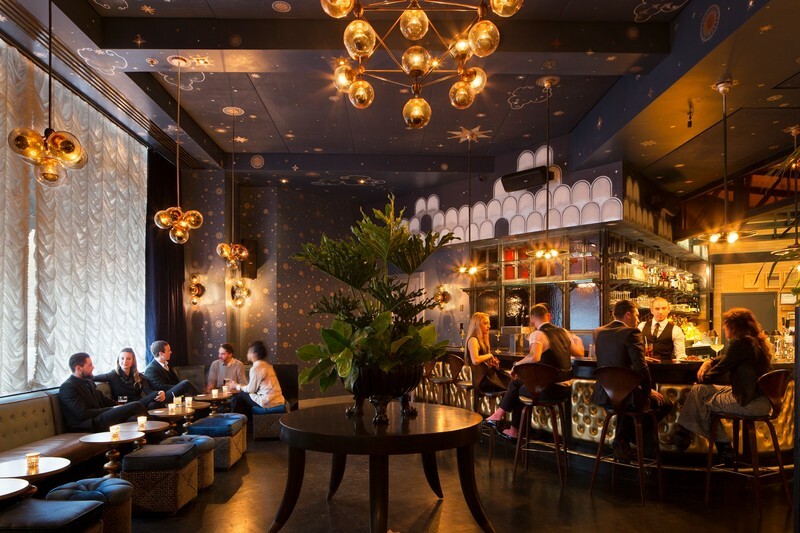 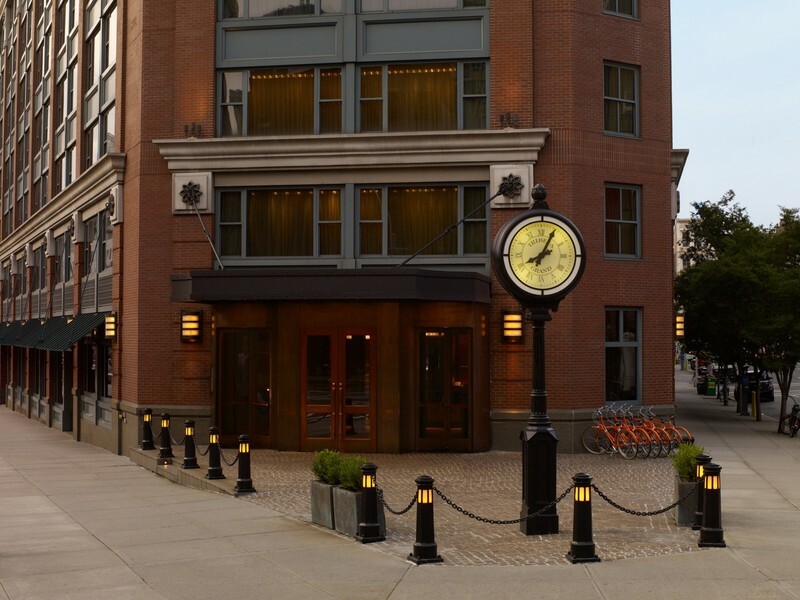 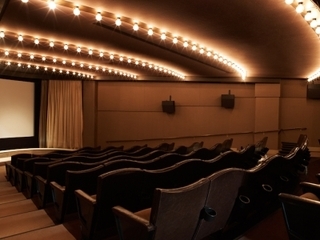 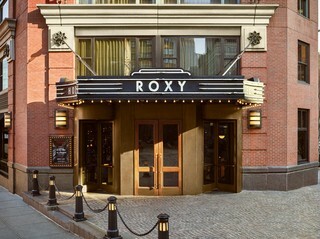 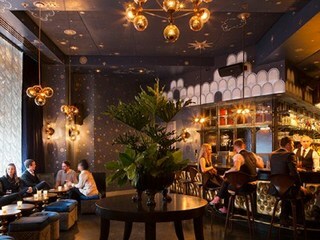 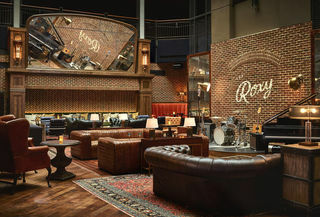 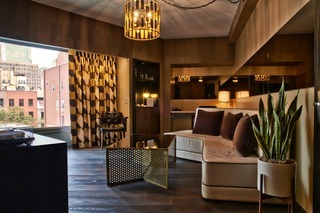 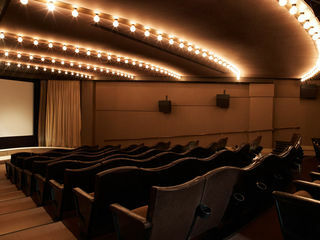 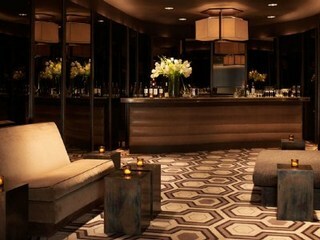 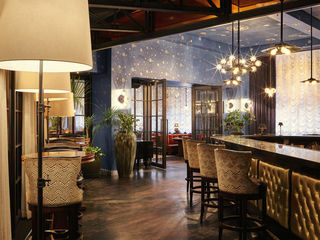 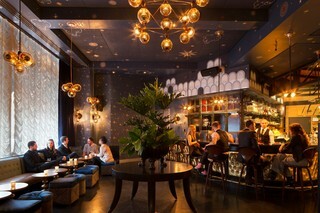 This hotel is centrally located in one of Manhattan's most unique and rapidly-evolving neighborhoods: Tribeca. 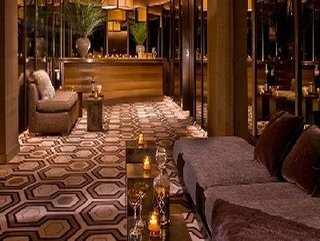 Through a combination of eye-catching interiors, technological amenities, and 24-hour guest services, it offers visitors an exclusive luxury lifestyle hotel experience. 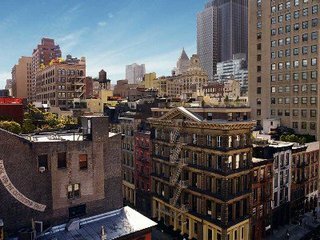 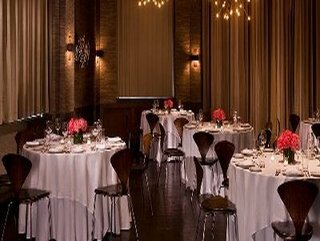 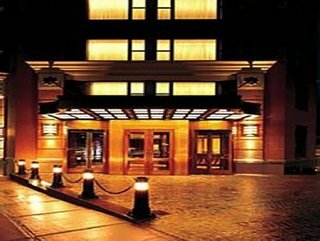 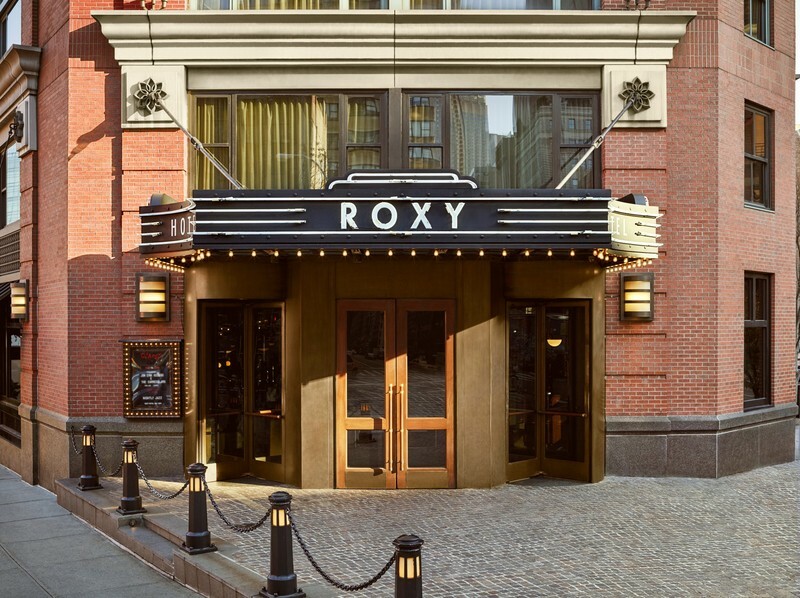 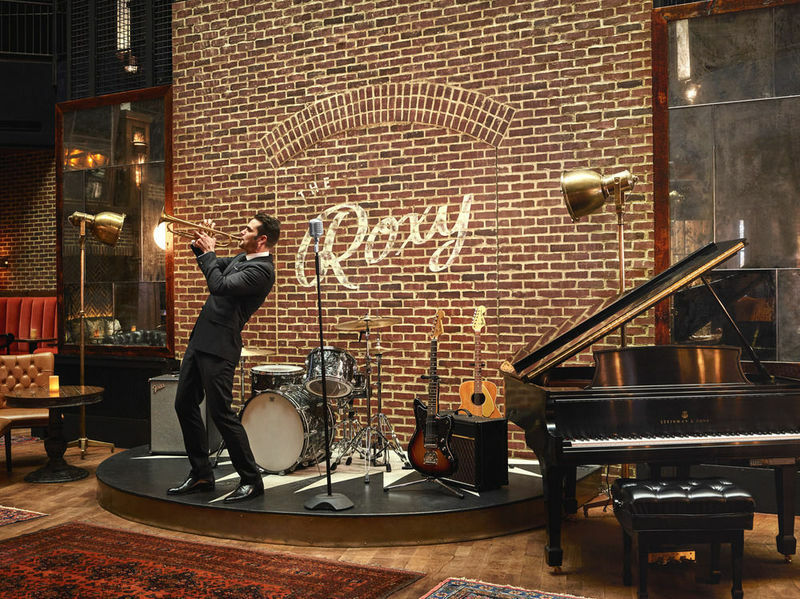 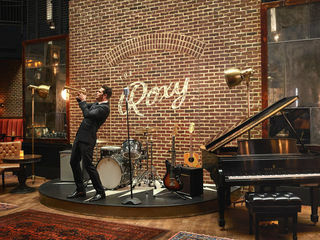 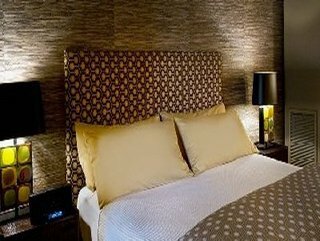 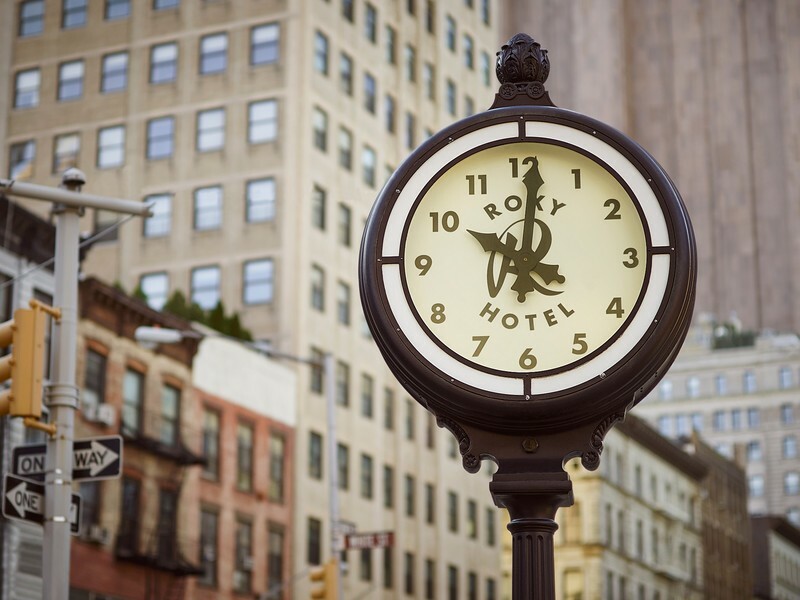 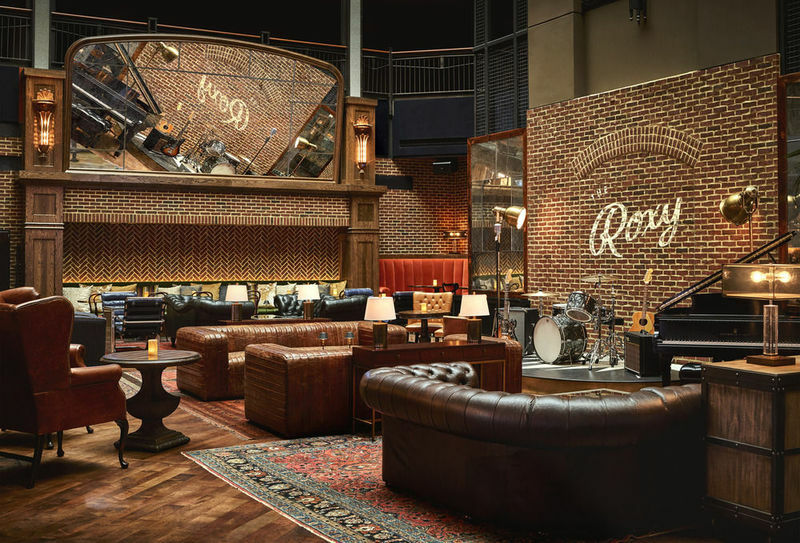 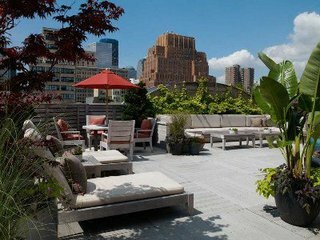 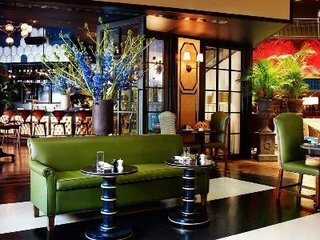 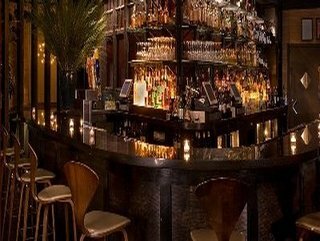 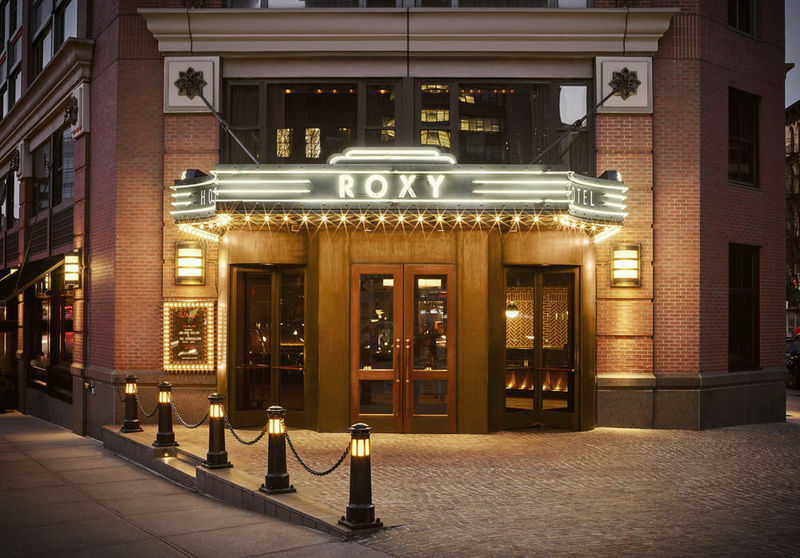 The hotel is located on the border of SoHo and Tribeca, two of downtown's most affluent residential neighborhoods, where cobblestone streets and historic buildings give way to the most exclusive boutiques, restaurants, and galleries.